To create designs with modeling and animation software can be a huge advantage for a designer. There are many modeling software out there, we’re going to take you through a list of most popular and best CGI Software. 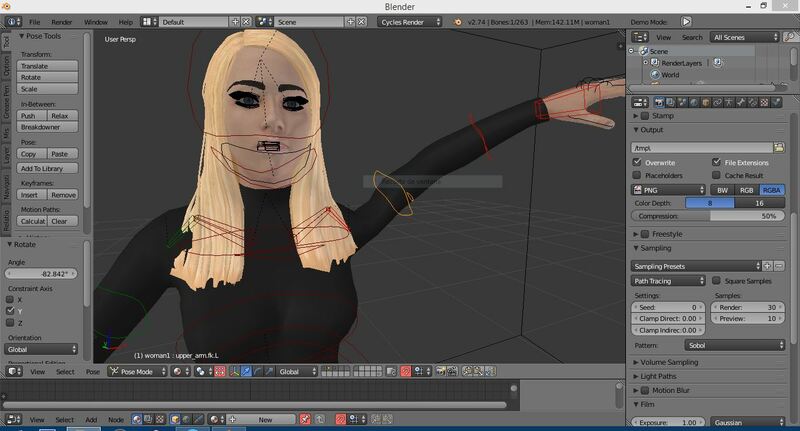 Blender is an open source professional animation software . It is used in hosting a range of apps like visual effects , animated films and video games. It supports the entire 3D features like rigging, modeling,animating,rendering and tracking motion. 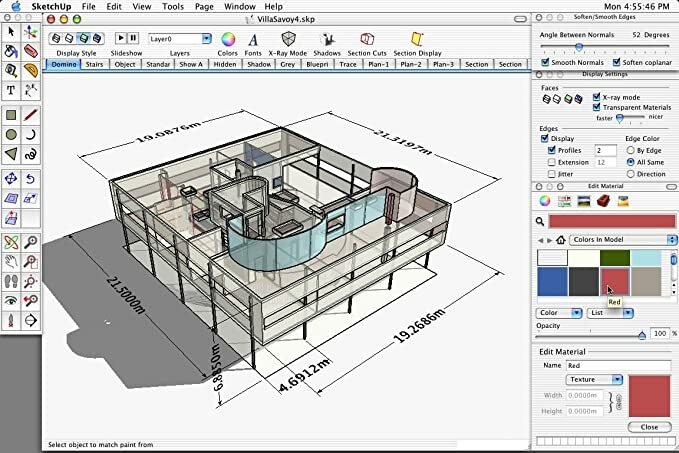 Sketchup is a user friendly application and free to download. It is great for 3D modeling beginners. Advanced with more version cost money, but you can create, renderings and animations with the free version. It is easy to use and design. Wings 3D is an unconventional sector modeler, easy to use. It is a powerful 3D animation software. Whether you are a personal one or commercial 3D animator, wings 3D is a free and open source 3D animation software. Wings 3D offers you a wide range of modeling tools and a customizable interface . Advanced tools including : Sweep, Pane cut, Bend, Shear and inset. 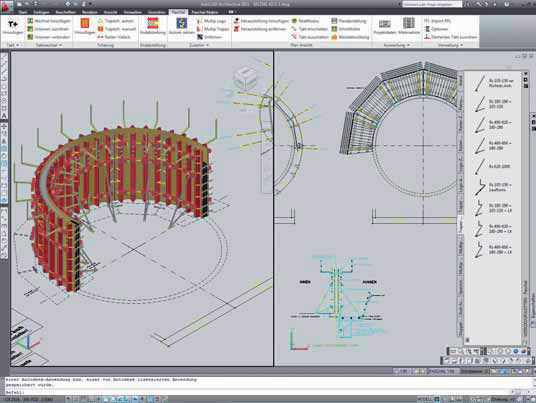 Autodesk’s AutoCAD is one of the most widely used 3d modeling applications out there. To create a precise 2D and 3D drawings. It’s mostly used by engineers and graphic designers. They offer online videos to walk through the basics to get you started. This 3d animation software lets you make a movie inside a game engine. It is an animation, modeling and video production software. The SFM allows the storytellers to work in what you see is what you get environment. It can iterate the context of what it will feel like for the final players. It is a faster 3d animation tool than Maya. Cinema 4D offers you a gentle curve for learning. The high speed feature makes the software desirable in the televisions and advertisements and motion graphics. Cinema 4D is a complete polygonal modeling toolset and its easy to craft everything. Library of reset scenes, materials,and objects. Its to create or develop games, 3d scenes, movies, and people. 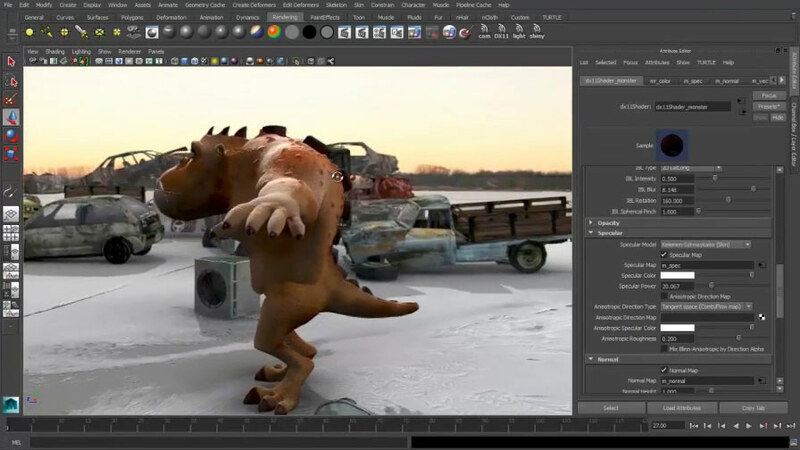 Maya is one of the best 3D animation software available. Although its a paid software, animation creator does complete justice to its features. 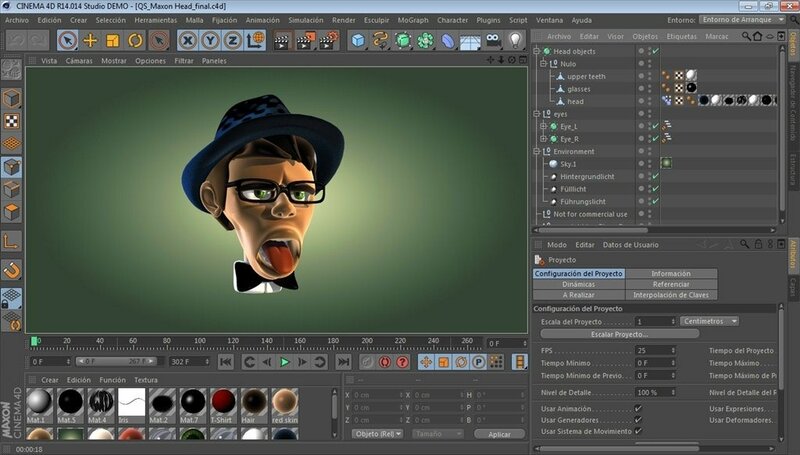 Maya is the leading 3D animation tool developed by Autodesk. It enables video professionals who work with animated films, visual effects, and video games to create a highly 3Dimensional output. These are the list of the free and paid best 3D animation and modeling software. If you are confused and need any assistance regarding animation and modeling you can go through the content and you’ll find a best solution. Clients may need a 3d designs for anything from the designer so make sure to upload a high resolution PNG and JPG files of the designs. Next Next post: How to bypass google account verification FRP?